Future Bridgestone tyres to be developed from moon mission? Tyre maker Bridgestone has announced it will take part in an international space exploration mission with the Japan Aerospace Exploration Agency (JAXA) and Toyota. Announced by JAXA and Toyota, this mission will include expanding the breadth of human activity on the moon. Bridgestone’s involvement in the mission will include researching the performance needs of tyres for use on manned and pressurised moon rovers to make better contact with the moon to better further develop tyres on cars on earth. 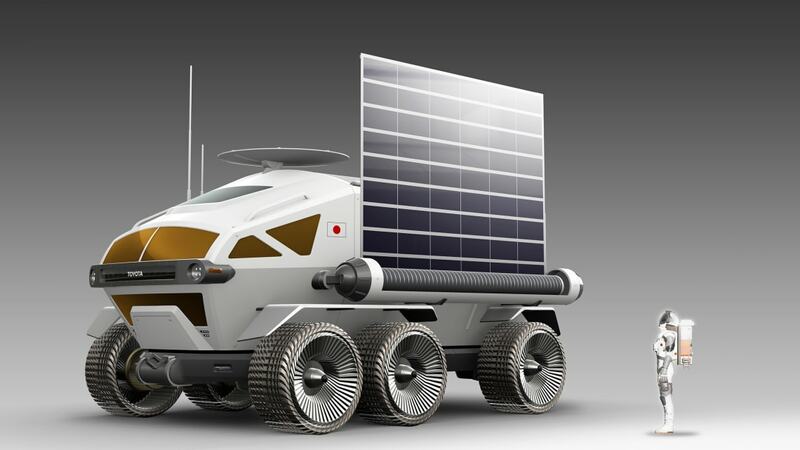 The proposed Toyota lunar rover is being designed to take off in the 2030s, which is when JAXA plans its next moon launch. Measuring over 6.0 metres long, 5.2 metres wide and 3.8 metres tall, the rover is described as "around the size of two microbuses." It has a living space of 13 cubic metres and could house two people comfortably, or four in an emergency. 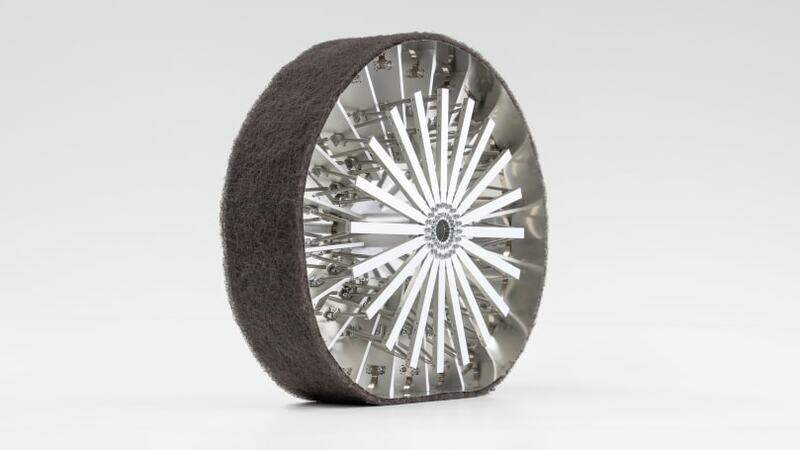 Bridgestone’s knowledge of tyre patches already used on moon missions will help explore the mobility challenges faced on the lunar surface and focusing on the brand’s ‘Elastic Wheel’ tyre and wheel design to support the rover’s weight, acceleration and braking will help the company further develop its new tyres. Bridgestone has developed the tyres to best suit the lunar rover's needs. Bridgestone will also focus on minimising shock aberrance, improving maneuverability which will enable the rover to cruise more than 10,000km on the moon’s surface to accomplish the mission. According to the company, it is proud of its legacy of developing solutions to meet unique mobility challenges and is committed to developing a contact patch capable of function latin even in the challenging mobility conditions experienced on the surface of the moon. Would you like to see Bridgestone incorporate new tyre technology into road tyres? Tell us your thoughts in the comments below.